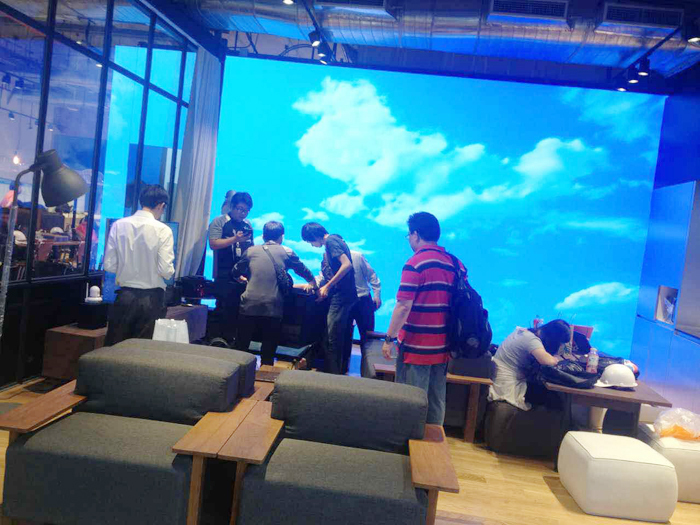 Dynamax Thailand partner TRUE-- the biggest broadband operator in Bangkok, has opened the showroom on Mar.27th with Dynamax Zigbee smart home system, attracting many Thai people from all walks of life to visiting and experience. Smart home will become a hotly contested spot by tycoon and the capital market along with all walks of enterprise entering into smart home market. 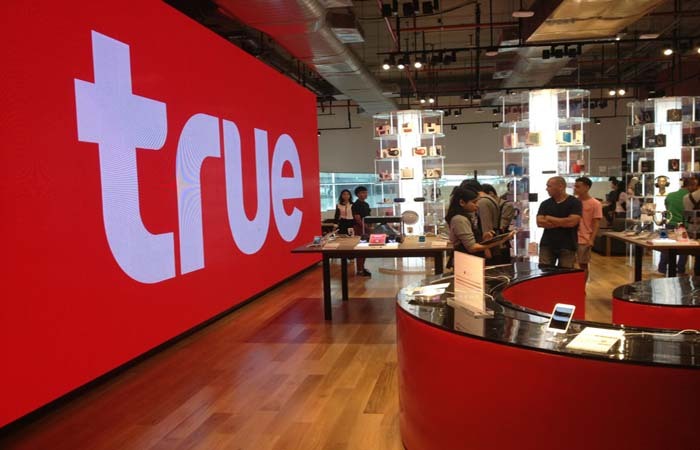 True is the leading telecom operator in Thailand and has rich resource superiority and operation management for emerging market.They would like to integrate the smart home system with best service and client experience to users. 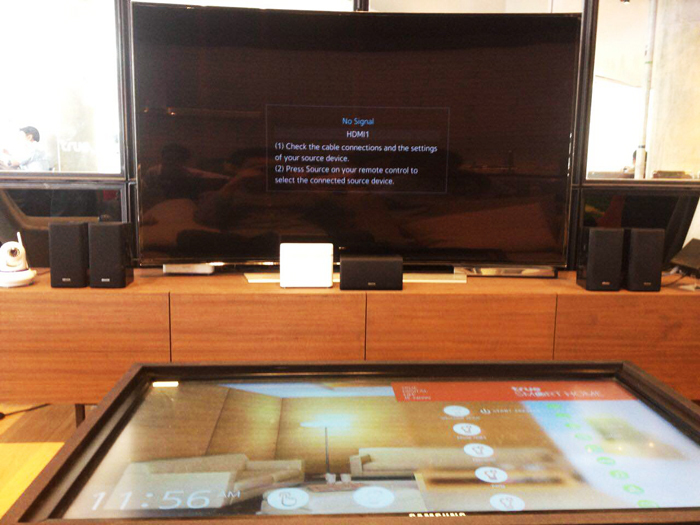 As one of smart home system representative enterprises, Dynamax has professional experience in Southease Asia. 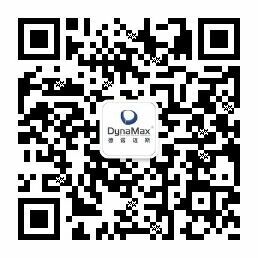 Dynamax Indonesia, Shenzhen&Xiamen three R&D departments provide great technical support for True and help them develop their market quickly. True has become one of Dynamax partner. It means Dynamax has opened a new market from developers to operators. Dynamax professional cooperating experience with operators with open an important role in internet era!